As a designer, one of the best ways I have found to improve the professionalism of my design projects has been to present mockups of how the product will look on a real device. As the designers of Facebook Home said, leave nothing to interpretation. 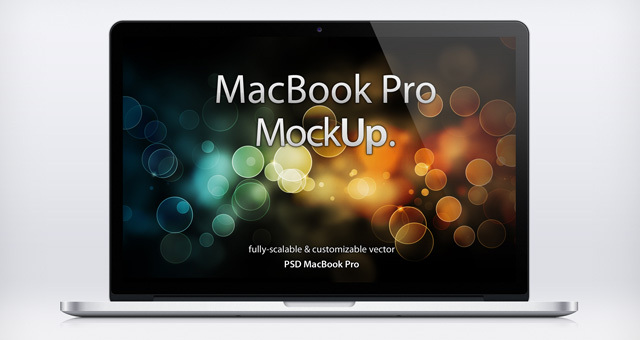 Fortunately there are no shortage of free device mock ups around the Internet. Below are some of my favorites. These are just at taste of all of the PSDs out there. Checkout PremiumPixels.com, Pixeden.com, and GraphicBurger.com for many more. Note: Most of the PSDs below require Photoshop CS3 or higher and are able to be used for at least private use. 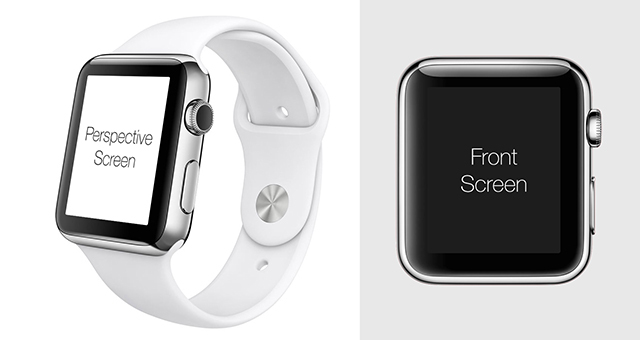 Even though the Apple Watch has not been released to the public, many awesome mockups have already been released. I found my favorite on Dribble not too long ago. I’ve already started to put it to good use. I hope you’ll do the same. This iPhone 6 PSD vector is an awesome start to any project you may have. 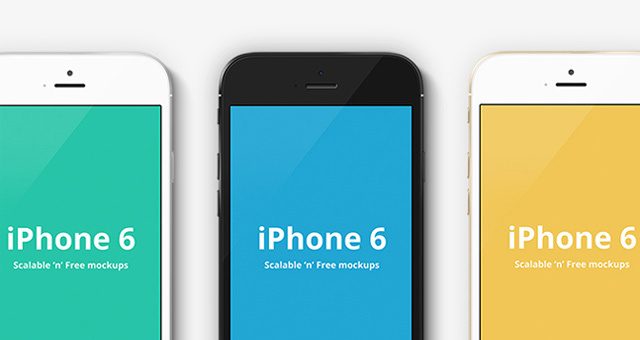 This PSD comes with all three iPhone 6 colors and is entirely FREE. This iPhone 5s PSD vector mockup is a fully-scalable vector shape iPhone 5s PSD. 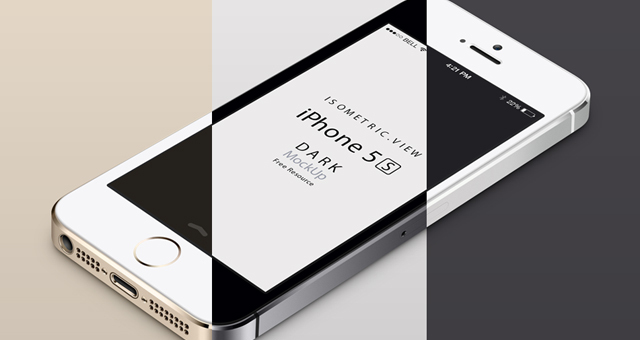 Ideal to showcase your app designs with a choice of three iPhone 5s colors including black, white and gold. Use smart layers to drag and drop your creations. 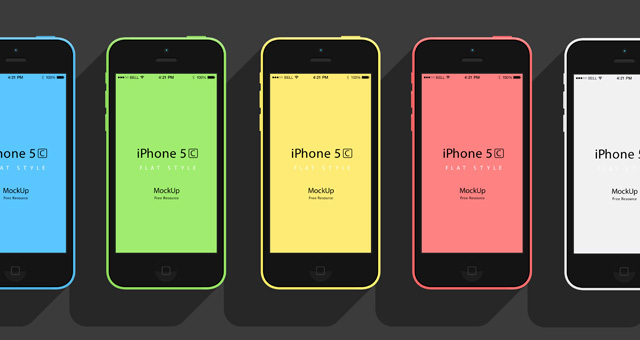 Awesome iPhone 5c mockup from the folks at Pixeden. It includes both portrait and landscape versions. I used this exact version in my article about mobile navigation patterns. This freebie is an Apple 27in LED Cinema Display. 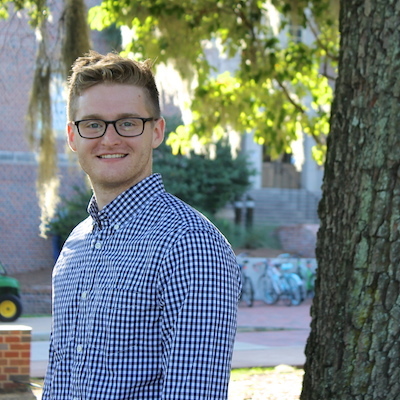 It is a brilliant contribution from UI designer Koy Carraway. The fully layered PSD could make a sweet surrounding for showing off some work. Picjumbo.com released this awesome 13in Retina Macbook Pro shot for Graphic Burger. I’ve already used it in a couple of small projects. Check it out. 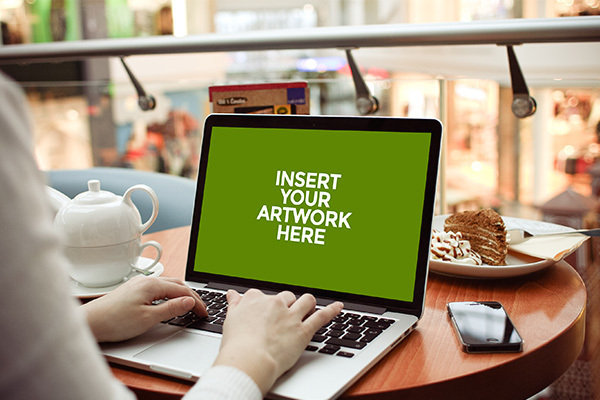 This MacBook Pro Retina PSD Template is a perfect replica of the new MacBook Pro with Retina display in vector shape and 300dpi fully-scalable. Use the smart layer to easily apply your design. 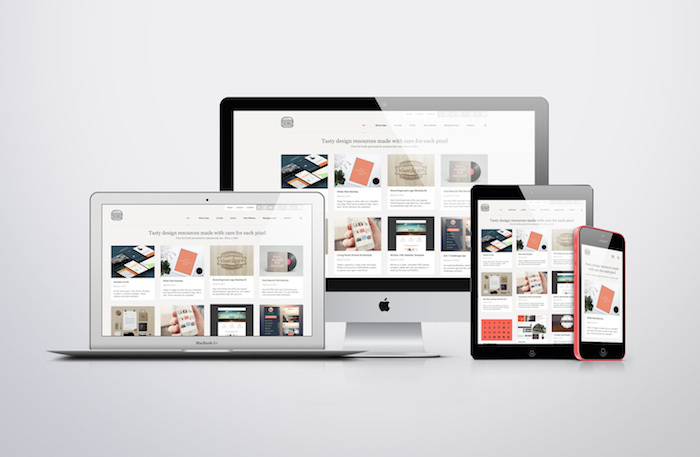 Showcase your responsive designs with an awesome grouping of Apple devices. The pack includes the iPhone 5s, iPhone 5c, MacBook Air, iMac, and iPad Air. I hope you found this collection useful! If you can think of anymore I should include, shoot me a tweet (@alexjlehner).